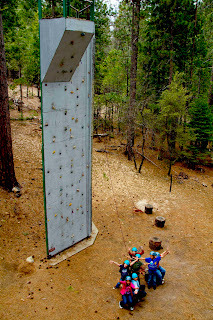 Camp Wawona News: Record Classrooms Turn INSIDE>OUTDOORS! 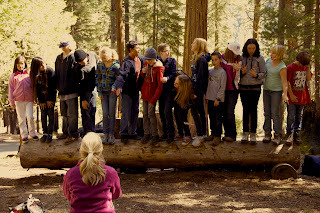 Over 216 students attended our 2011 Spring Season of Outdoor School. That is more students this past spring than we had all of last year. Last fall we had two schools, which was a good start. This fall, however, has taken off like a rocket with three schools traveling from Oakdale, Templeton Hills and San Jose to experience Camp Wawona’s classroom>outdoors. That’s not all. There are five more schools yet to come! …And it gets even better. Spring season 2012 is completely booked! To keep up with the increase in enrollment, Camp Wawona brought on board Shannon Taylor (featured left), an Outdoor Leadership Major from Southern Adventist University. 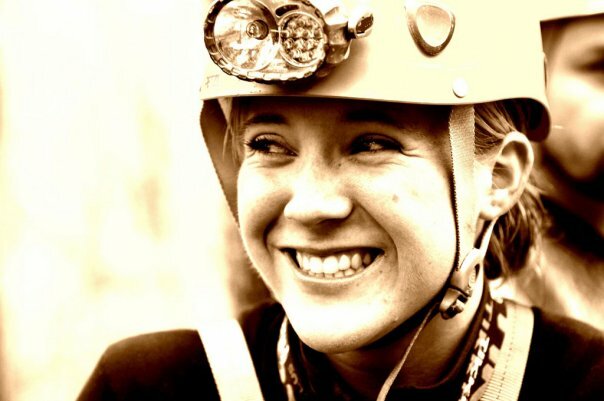 Miss Taylor has already helped create new curriculum and teaching techniques as well as assisted with other camp duties. 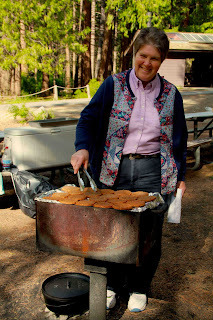 Executive Director, Elden Ramirez, is thankful for the multiple blessings we have received here at Camp Wawona. Receiving positive responses from students and teachers alike makes for great news and represents our ministry’s success. 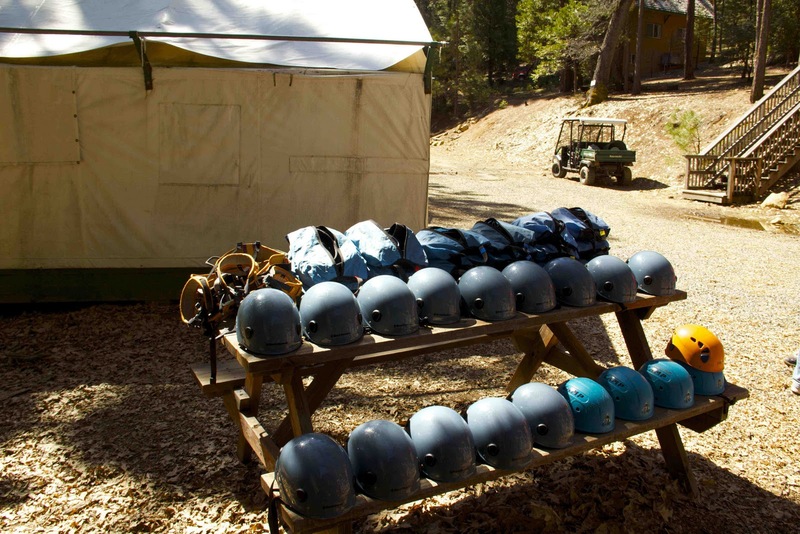 Camp Wawona is proud to have a quality staff who offer top-notch instruction and fun. The love and support of Alumni and donors is greatly appreciated. 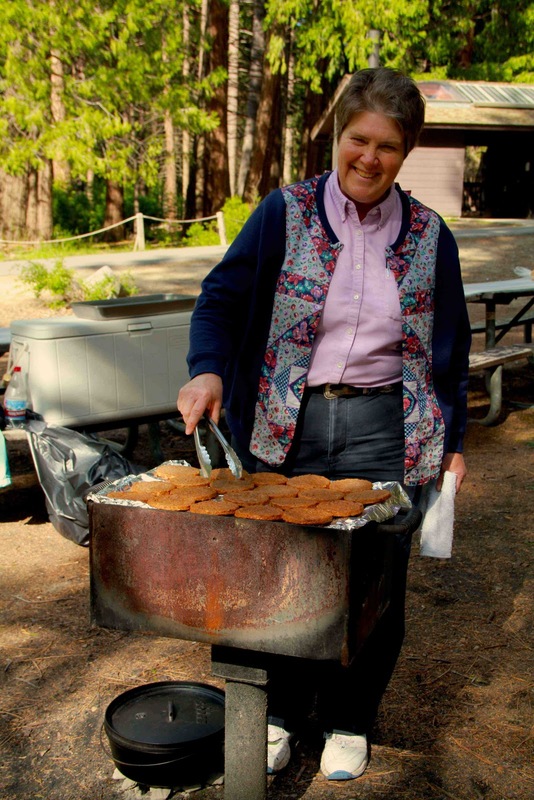 Our staff are dedicated individuals who love God and believe in Camp Wawona and its Ministry – God’s ministry. Camp Wawona’s Outdoor School program turns classrooms “Inside-Outdoors”. Offering an extremely varied and flexible curriculum, from academic disciplines such as ecology and language arts, to adventure pursuits like the challenge course and hiking Yosemite Valley, Camp Wawona is building a reputation for a God centered environment with passionate staff who live to share their love of God and His creation. Glad to see CWOS is taking off!